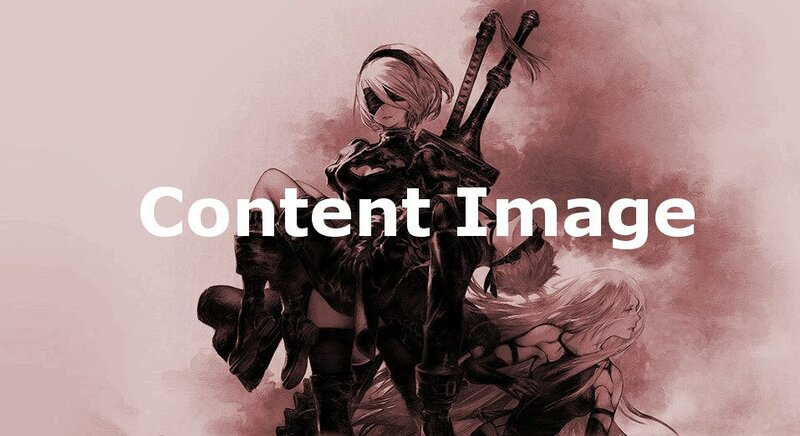 Anemone: Separation is a Novel in NieR: Automata. The shared past of A2 and the Resistance is revealed by Anemone. During an attempt by the Resistance to destroy the machine lifeform server, many androids were slaughtered by a powerful enemy weapon. While letting her allies escape into an elevator, Anemone made up her mind.